and innovative approaches formulated for the city and its inhabitants. PKMN (Spain) and Rakett (Norway). In conjunction with and as part of the exhibition, several workshops and lectures will be arranged. 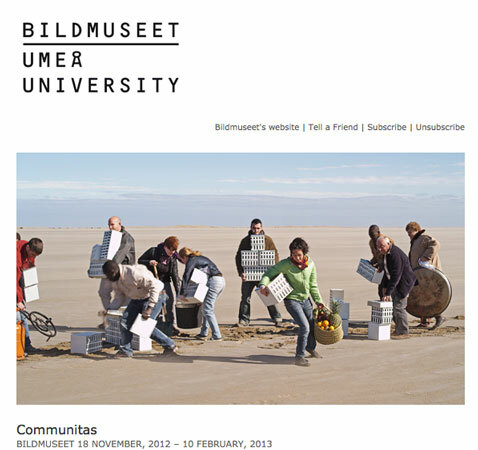 Keep updated on the program at the Bildmuseet website.